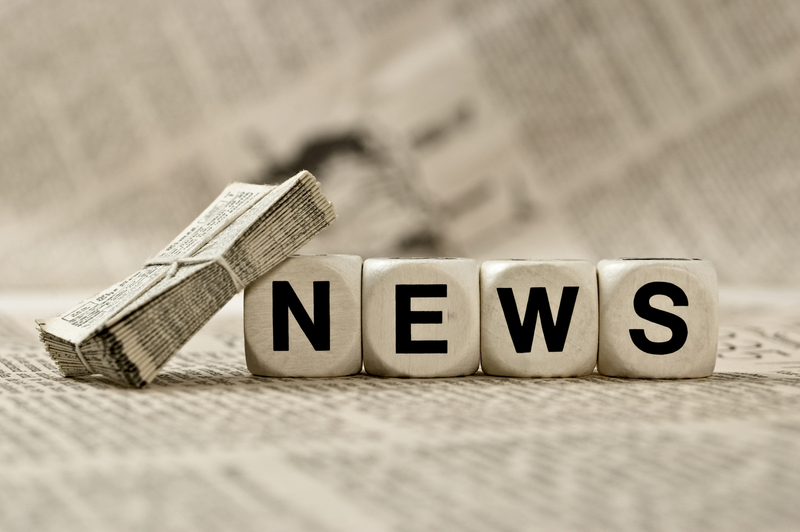 In private practice and looking for a good news story to read this weekend? Then BTI Consulting Group’s The Mad Clientist may well just have it. Putting that aside for a second though, we can but hope that the tide is turning here and that the pendulum has once again swung back in favour of private practice. But in order to be best placed to take advantage of this development, you need to be working through your client plans (including engagement and communication actions) now so that you can be ready to take full advantage of whatever 2016 throws at you! Last week Bloomberg’s new Big Law Business website published a two-part extract [It’s All About Relationships and ‘Gut Checks’ Are Better than AFAs] from a recent interview Bloomberg had with Lucy Fato, General Counsel of McGraw Hill Financial (among others, parent company of Standard & Poor’s). But my view is that the role of in house counsel is, in many ways, to be the face of the company in these situations. Outside counsel can never really have perfect information about what a board or a CEO is thinking. They can never really step into the shoes of in-house counsel. That’s how in-house lawyers really add value. They can connect all the dots. I think, historically, general counsel deferred more to outside counsel than what you see today. It’s a process that has evolved. Secondments are a great way for a firm to build a relationships. The associate is actually here, in our building, getting to know our people, getting to learn our business, and when they go back to the firm, they bring all of that knowledge with them. It’s especially effective when a firm is new to the company. E-billing gives you enormous visibility into how law firms make money. Getting better control over who we’re spending money with, how they are staffing deals, how much time is being spent on matters — taking a hard look at those types of questions is more effective over the longer term than trying to do alternative fee arrangements. Firms have to be mindful that their client is not just the lawyer. It’s also the business person.